Multiple exposure capability. Optical resolution10,000x10,000 dpi. 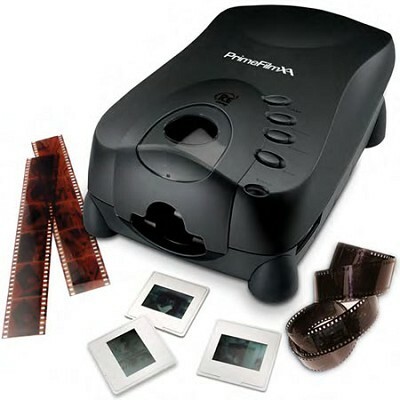 16-bit A/D, 16-/8-bit output Automatically loads and batch scans 35mm rolls. Magic Touch/Auto Color/DNR or dust and scratch removal, color reconstruction, and grain equalization. Magic Touch/Auto Color/DNR or dust and scratch removal, color reconstruction, and grain equalization and management.